WHOLE DUDE – WHOLE NUTRITION: ‘WHOLE TEAM’ MEMBERS ARE INVITED TO VIEW THIS BLOG POST AND ANSWER THE QUESTION “WHAT IS FOOD?” TEAM MEMBERS WHO LIKE THE POST AND LEAVE A COMMENT WILL RECEIVE A BOX OF WHOLE COOKIES. THE COOKIE, COOKIE I LOVE. Food is a substance eaten for nourishment, for psychological satisfaction, and to support Social Bonding. There is Spiritual Relationship between Food and its Consumer. Food is a substance eaten for nourishment. Food serves functions other than nutrition. Food plays a vital role in the development, and the maintenance of social interactions, social relationships, and is the fundamental basis for man’s spiritual relationship with a source of energy and its provider which sustains life and existence. Food describes any substance which a living organism can convert into energy and new tissue using the process of metabolism. The body fluids surrounding each cell are the immediate source of nutrients. 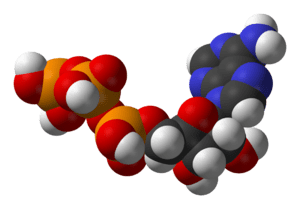 The nutrients supplied by food are either used as building blocks in synthesizing large molecules or they are oxidized producing a form of energy that is further used for powering the activities of the cell. To maintain life, an organism not only repairs or replaces( or both ) its structures by a constant supply of the materials of which it is composed but also keeps its life processes in operation by a steady supply of energy. Living systems must be supplied energy for continual synthesis of new organic molecules and to replace or to repair broken organic molecules. Dr. Oliver Wendell Holmes, Professor of Anatomy and Physiology, Dean of the Harvard Medical School( 1847 to 1882 ) had defined life; “To live is to function; and that is all there is in living.” At cellular level, the living functions include uptake and conversion of nutrients, synthesis of new molecules, production of energy, and regulation and coordination of metabolic sequences. The Living Cell is a thermodynamically unstable system. This means that without a continuous input of Energy, a Living Cell will degrade spontaneously into a collection of nonliving molecules. The processes of synthesis and breakdown of the organic molecules of the cell are termed metabolism. Metabolism is divided into two categories; 1. Anabolism- it describes the processes of maintenance and growth, and 2. Catabolism- it describes the processes of energy production. The Living Cell depends on a virtually uninterrupted supply of materials for its metabolism. The Living Cell is a thermodynamically unstable system. This means that without a continuous input of energy, a Cell will degrade spontaneously into a nonliving collection of molecules. Food supplies organic molecules and other substances as nourishment to sustain life. Life is characterized by the presence of complex transformation of organic molecules and by the organization of such molecules into successively larger units of protoplasm, cells, organs, and tissues. Protoplasm or Cytoplasm is the clear, soft, gelatinous living substance found inside all living cells. A most striking characteristic of Protoplasm is its vital property of Nutrition. Nutrition is the power which Protoplasm has of attracting to itself the materials that provide energy and are necessary for its growth and maintenance. 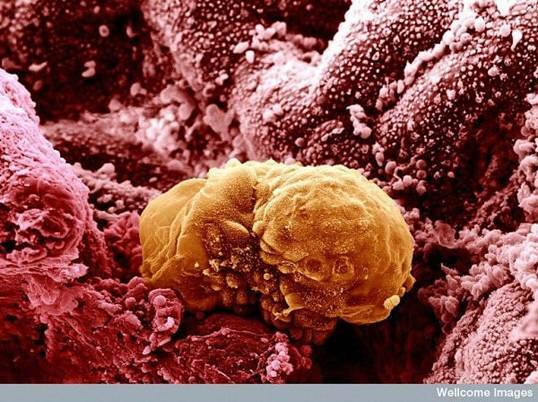 All the tissues and organs of which the human body is composed, consists of building blocks called Cells. Each Living Cell contains soft, gelatinous, semi-fluid, viscous, clear or translucent, colloidal living substance or matter called Protoplasm or Cytoplasm or Cytosol. A most striking characteristic of protoplasm is its vital property of ‘Nutrition’. Nutrition is described as the ‘power’ which protoplasm has of attracting to itself the materials that provide the energy, and the substances for its growth and maintenance from surrounding matter/environment. Nutrition, as a biological function and activity, is the evidence for the operation of Consciousness at cellular level. The Living Cell is conscious or aware of its own existence in its given environment, it is conscious or aware of its energy dependent state of internal condition, and consciously uses its power of nutrition to attract substances from its immediate environment. 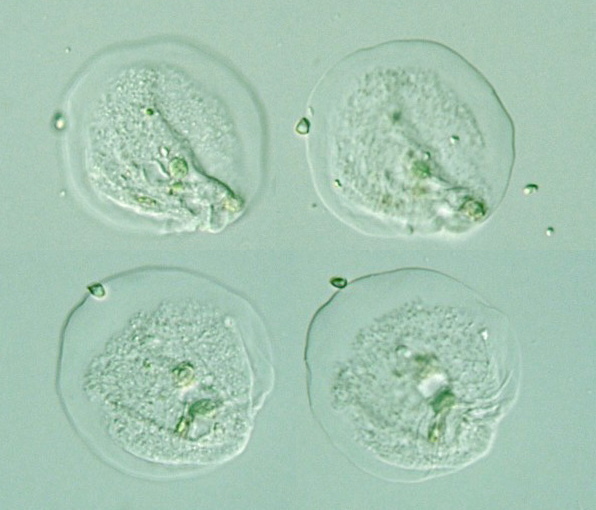 The Living Cell displays its living functions while it exists as a conscious entity. The Cell Death is characterized by the absence of the power of nutrition, and in the absence of energy input or food intake, the Cell dies. Consciousness and Food are related to each other. Consciousness gives the power of attracting Food and Food provides the ability to live with Consciousness which is the most important characteristic of life. The human organism exists because of the functions of the trillions of cells. The purpose of consciousness is to foster functional unity of the multicellular organism and establish it as an individual. This conscious individual experiences hunger, and thirst which provide the drive or motivation to initiate his feeding behavior. Each individual cell uses its own power of Nutrition to attract the nutrients from the body fluids that are present in its immediate environment. Certain metabolic disorders and conditions like Diabetes are associated with problems of food intake at cellular level. The man may feed himself, and nutrients like glucose accumulate in the blood stream and fail to provide the nourishment needed by the cells. Similarly, there are several mental diseases that are associated with a variety of eating disorders, and bizarre disturbances of appetite, taste, and food preference. The Protoplasm has the power of Nutrition. The Cell Membrane or the Biological Membrane is not a simple physical barrier separating the Cell from its surrounding environment. The Cell Membrane plays an active role in food intake. The Biological Membrane or the Plasma Membrane separates the living cell from its environment and from other cells. It helps to maintain a constant ‘milieu’ in which intracellular reactions occur. 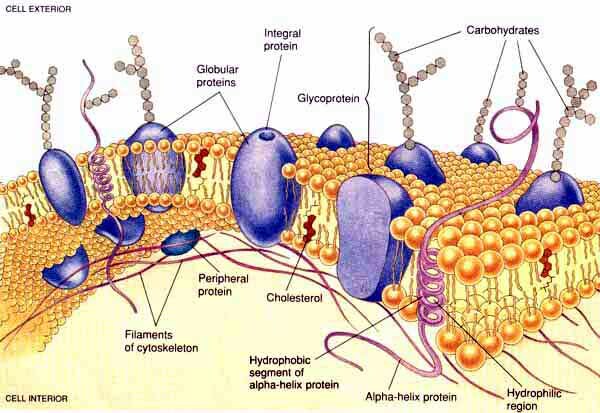 The Plasma Membrane allows a highly controlled exchange of matter across the barrier it poses; some compounds are able to pass through the Membrane easily, others are completely blocked. Food must provide adequate amounts of all chemical elements needed by the Cells. Of the approximately 35 elements known to occur in cells, four( Oxygen, Carbon, Hydrogen, and Nitrogen ) make up about 95 percent of the cell weight. Nine elements( Calcium, Phosphorus, Chlorine, Sulfur, Potassium, Sodium, Magnesium, Iodine, and iron ) contribute about 4 percent of the cell weight. The remaining 20+ elements together constitute less than 1 percent of cell weight and are called trace elements because they occur in minute quantities. However, many such as Copper, and Zinc fulfil vital functions. Animal cells do not have the ability to synthesize certain complex organic molecules from simple inorganic compounds. 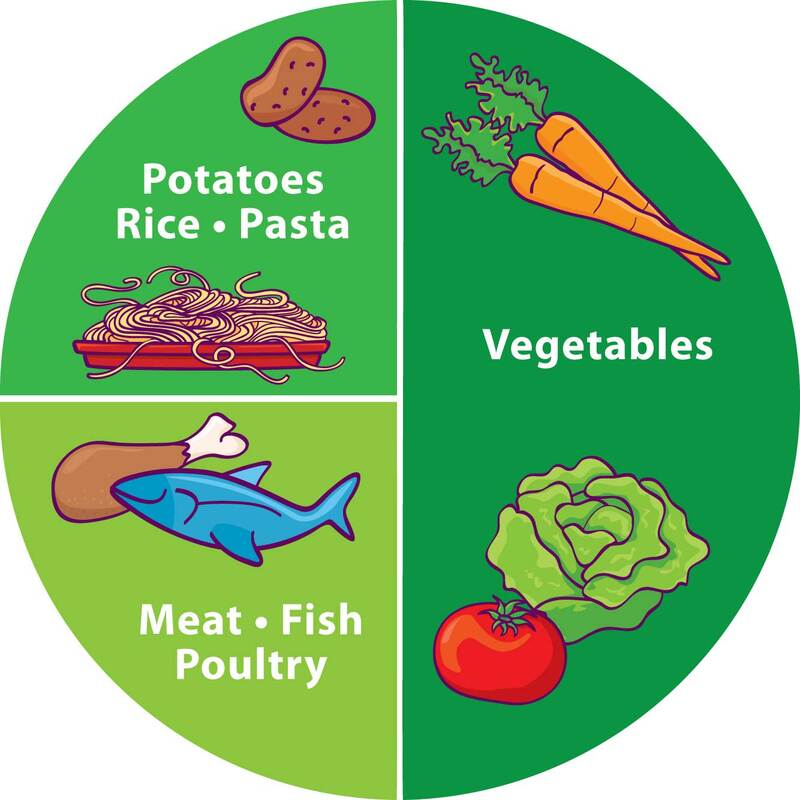 Certain large organic molecules that serve as building blocks that must be supplied by food are known as essential dietary components. 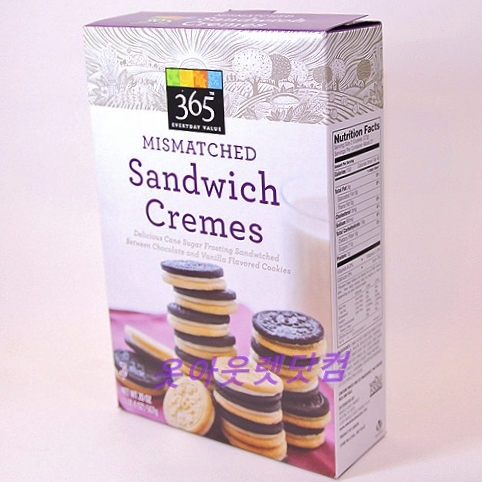 They include Vitamins, Essential Amino Acids, and Essential Fatty Acids. Man has restricted synthetic powers as compared to the bacteria and hence needs greater number of essential foodstuffs. Man derives energy solely from the breakdown of complex organic molecules, mainly Carbohydrates and Fats. Fuel for the maintenance of life comes from other living organisms or their products. Human life ultimately depends on the existence of green plants that can use inorganic source of energy such as Solar radiation. Terrestrial life depends upon an extraterrestrial source of Energy. All terrestrial organisms live as energy dependent entities and live by establishing a relationship with a source of energy. 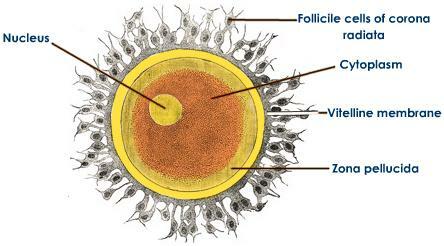 Human life begins as a single cell, the fertilized Ovum. How does it obtain food and energy? Man exists because of a “Connection” with an Energy Provider. Man’s life journey begins as an Embryo which gets implanted into the maternal tissues by about 6 days after its conception. 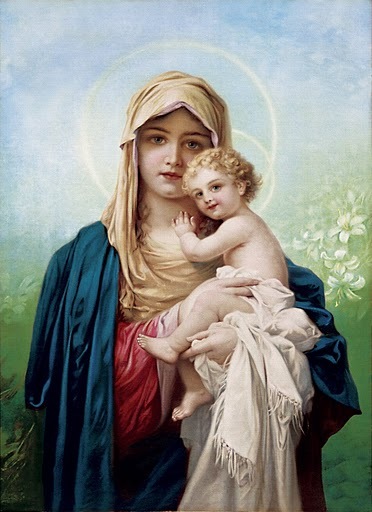 Thus, mother is the source of Food and Energy to establish human life. Man exists because of a “Connection.” In nature, man exists as an energy seeker or heterotroph. Human existence becomes possible only when man is connected to an energy provider. This biological connection to a source of energy is made possible when biological information is implanted in the single cell which begins its journey to grow and develop into a new organism. If Sun is viewed as a source of energy for all life on this planet, man is not directly connected to that source of energy. 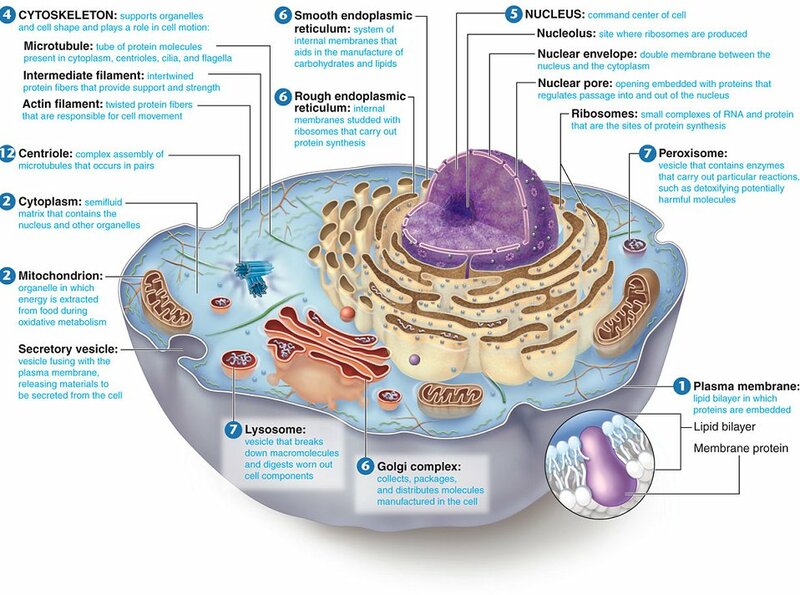 Man exists as a multicellular organism and each cell derives its energy from powerhouses called mitochondria; the intracellular membrane bound organelles found in all living cells. Man exists as energy seeker. 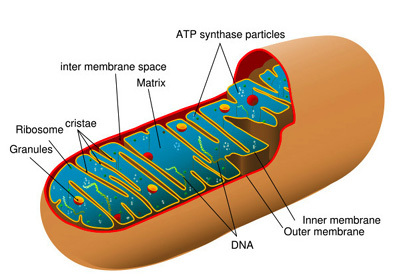 Mitochondria are the powerhouses found inside all living cells. They establish the ‘Connection’ between the energy seeker and the energy provider. The mitochondria have the necessary biological information to transform oxidative energy into a form of chemical energy that the cell could further use for its living functions. In nature, man obtains food from other organisms. Only the green-celled plants known as autotrophs can directly convert light energy into chemical energy that they can further use. Green-celled plants are known as autotrophs. They can directly convert light energy into chemical energy that they further use to manufacture plant substances and products. The Chloroplasts act like Solar Panels to capture inorganic light energy. 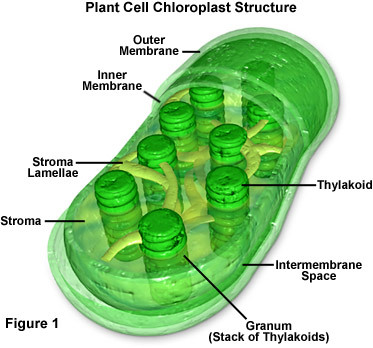 The Chloroplasts act like a relay station in the flow of energy from the Sun to Man who uses the Mitochondria to establish this Connection. The act of consuming or eating Food establishes Social Bonding between the Food Provider and the Food Consumer. Feeding has a social purpose and it initiates social interactions. There is always a spiritual relationship between Mother and the Baby, a relationship based upon sympathy, understanding, affection, feelings, and Love. Apart from nutrition, man consumes food for psychological satisfaction or to derive a sense of emotional contentment, and for the benefit of other individuals. A pregnant woman consumes food to provide a direct benefit to the baby growing in her womb. This placental connection between mother and her fetus establishes an anatomical relationship and a social relationship and social bonding between the two both during the duration of pregnancy and after the delivery of the baby. Man’s feeding behavior and feeding activities are influenced by social, and external environmental factors. Both, the timing of feeding, and the choice of food are affected by social facilitation. Food-directed activities in social situations demonstrate the ability of food to establish connection between food provider and the food consumer. Hunger and Satiety operate the physiological mechanisms related to food intake. The psychological, and emotional contentment derived from food is related to Social Bonding and Social Relationships that are fostered by Food. I describe spirituality as a relationship based upon sympathy, understanding, affection, feelings of care and Love. Food has the intrinsic ability to nurture a spiritual relationship between the provider of the food and its consumer. There is also a direct emotional relationship between man and the food he consumes. The causes for excessive or overeating are not yet fully understood. Overeating could be a symptom of boredom or emotional frustration. For many persons who indulge in overeating, the craving to eat is very strong and is similar to the craving for alcohol in the alcoholic and for a cigarette in a person addicted to tobacco smoke. The physiological mechanisms of hunger and thirst cannot fully account for the feeding behavior of man. Just like lust, and greed, man has psychological desire or craving for food and develops an intimate relationship with the food and drink he consumes. However, man can always express his craving for food in a spiritual context and seek the satisfaction provided by knowing the nature of God-Connection. Salt enjoys a special status among all food substances that man consumes. The intimate connection of salt with the idea of a “COVENANT” or binding contract or binding relationship, as a mark of Loyalty and Faithfulness, between man and God and between man and man is recognized in all human cultures. Salt is universally used as a seasoning and as a preservative of food. Salt enjoys a special status among all food substances that man consumes. 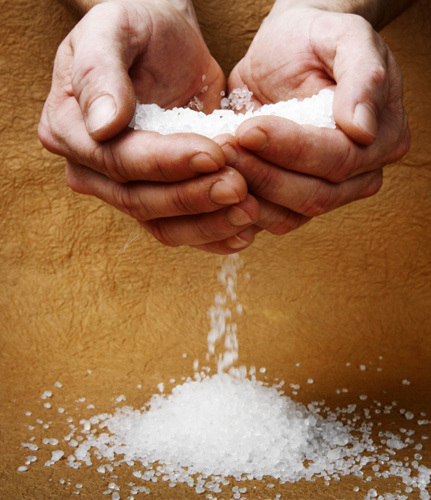 The status of salt as a life-giving and life-sustaining substance is well-founded. The intimate connection of salt with the idea of a “COVENANT” or binding relationship between man and God, and between man and man is recognized in all human cultures. The idea of “a covenant of salt forever” is found in The Fourth Book of Moses, The Old Testament Book of Numbers, Chapter 18, verse 19: “It is an everlasting covenant of salt before the Lord for both you and your offspring.” Similarly, The Third Book of Moses, The Old Testament Book of Leviticus, Chapter 2, verse 13 reads: “Season all your grain offerings with salt. Do not leave the salt of the covenant of your God out of your grain offerings, add salt to all your offerings.” The special status enjoyed by salt is reflected in the phrases popularly used in the languages of different people; “Untrue to Salt”( Persian ), “Trespass not against the Salt”( Greek ), “There is Salt between Us”( Arabic ), “Injury or Harm to Salt”( “Namaq or Namak Haraam” – Indian ). Jesus had very effectively communicated the relationship between the status of salt and the nature of man. The nature of man is understood in terms of his behavior, character, and conduct. It is expected of man to display respect, faithfulness, and loyalty in his relationship with other persons where the relationship is established by the covenant of salt. 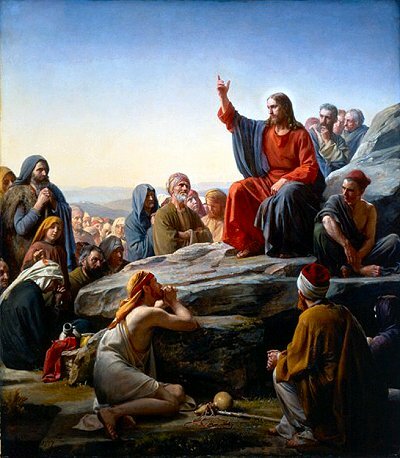 Jesus had directly instructed people to reject any person who has lost the fundamental characteristics of character and integrity and had stated His view by comparing man to salt. By accepting food, by consuming food, and by deriving nourishment and sustenance from food, man has established a binding relationship forever with his food provider. 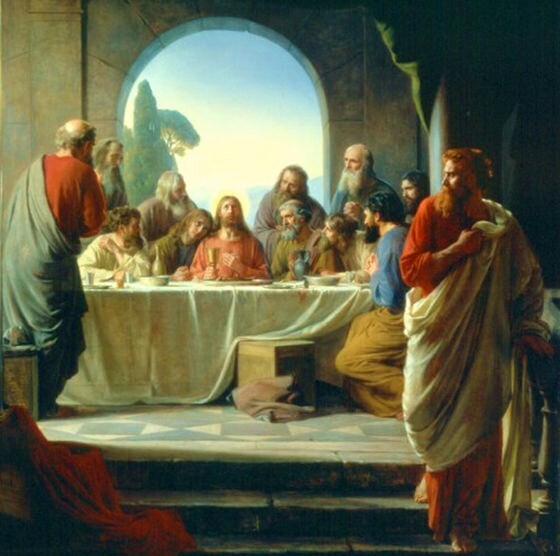 The Last Supper- The Gospel according to Saint Mark, Chapter 14, verse 22, and the Gospel according to Saint Matthew, Chapter 26, verse 26 and the Gospel according to Saint Luke, Chapter 22, verse 19, depict the scene called the Last Supper. The ritual instituted by Jesus has established the Sacrament of the Lord’s Supper or Holy Communion. Judas Iscariot, one of the twelve apostles was the betrayer and is depicted by the person who is leaving the dinner table with bread in his hand. Jesus Christ has described Himself as the Spiritual Food of man. In the Gospel according to Saint John, Chapter 6, verse 35, Jesus declared, “I am the bread of life. He who comes to me will never go hungry, and he who believes in me will never be thirsty.” Further, the Book of John, Chapter 6, verse 48 also reveals the purpose of Jesus, “I am the bread of life. I am the living bread that came down from heaven.” Virtually all Christian Churches celebrate the practice of Communion such as Mass, Eucharist, or Lord’s Supper in some form or the other. The First Epistle of Apostle Paul to the Corinthians, Chapter 10, verse 31 instructs, “so whether you eat or drink or whatever you do, do it all for the glory of God.” Apart from the satisfaction of hunger and thirst, man uses food and drink to derive a psychological satisfaction by establishing a spiritual connection with God who is the ultimate Food Provider. In all religious traditions and cultures of this world, food is associated with God. Food is used in the ritualistic worship of God, food is offered to God, and food is consumed in the name of God. Most religious festivals involve the use of food in celebration of God’s Mercy, Grace and Compassion. Food is traditionally used as the medium for fomenting a spiritual relationship with God. 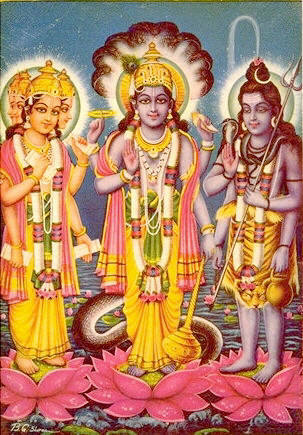 “Annam Brahma, RasO Vishnu, Bhoktaa DevO MaheswaraH” – The Divine Trinity-Brahma, Vishnu, and Shiva define the Indian tradition about Food and Spirituality. Lord Brahma, the Creator symbolizes solid food called Annam, Lord Vishnu the Protector symbolizes liquid food called Rasa, and Lord Shiva the Destroyer symbolizes the Food Consumer called Bhokta. Food and Drink are described as Bhojan, the person who consumes Food and Drink is described as Bhokta. Both Food and the Food Consumer symbolize the Divine Entity. Both man and food are created by God using the powers of Creativity. The nature of man, and the synthesis of food by plants using the process called Photosynthesis involve the use of creative mechanisms and the implantation of supernatural knowledge. The Indian tradition describes Food and Drink as God and man the consumer of Food and Drink is also God. Man must view food as a spiritual substance; spiritual nourishment provided by the LORD God, the Creator and that attitude towards food would provide nutrition, psychological satisfaction, and social bonding which is complete and wholesome. The creation of Earth, and the Status of Man in nature are fundamental attributes of the Divine Being and His Divine Powers. The physical, mental, and social well-being of man is nourished by food that establishes man’s spiritual relationship with food and the food provider. Pingback: SPIRITUALITY – SOUL, CONSCIOUSNESS AND THE GOD-CONNECTION | Bhavanajagat. Pingback: SPIRITUALISM – SELF-REALIZATION AND GOD-REALIZATION | Bhavanajagat.